Today, classrooms are no longer the only or even best place to learn a new language like Korean. More and more people are finding that they can easily learn a language just about anywhere they have a few minutes of spare time, including their daily commute to work. According to the U.S. Census Bureau, the average American spends over 50 minutes a day commuting to and from work, or over 300 hours a year. But rather than simply sitting in traffic and wasting the time, you can instead use your daily commute to literally learn Korean in just a few short months! 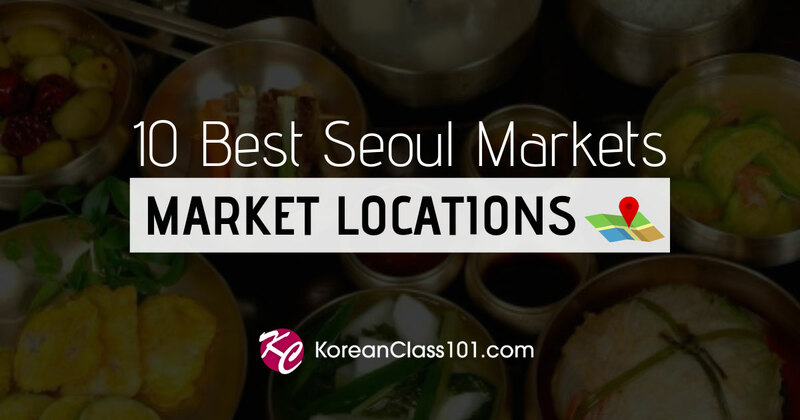 KoreanClass101 has developed specialized learning tools that you can use on your commute to work (and home again) to master the language in your spare time. Keep reading to learn how to get your free audiobook to use on your next commute so you can see for yourself how easy it is to transform “dead time” into realizing your dream of learning a new language! Not sure if it’s practical to learn another language while commuting to and from work each day? Well not only is it possible—learning in your car on the way to and from work each day can actually help you learn and master Korean or any language much faster! The simple truth is that repetition is absolutely vital to truly internalizing and mastering any language. So, if you listen to audiobooks or even audio lessons on your commute to work and then repeat the same lesson on your commute home, the information is more likely to be “locked-in” to your long-term memory! Every single week, KoreanClass101 creates new audio lessons by native speaking instructors. All lessons are short, to the point, and guaranteed to improve your mastery of Korean. Simply exposing yourself to new information and vocabulary terms helps increase your fluency and mastery of Korean. So every single day, KoreanClass101 adds a new Word of the Day for you to learn and memorize during your commute. Have a short commute to work but still want to make progress towards learning and mastering Korean? Not a problem! Our Daily Dose Mini-Lessons are 1-minute or less and designed to improve your grammar, vocabulary, and pronunciation. You don’t need a PC or tablet to learn Korean during your daily commute. At KoreanClass101, all of our lessons, tools, and resources are available 24/7 via our Mobile App. That means you can access all of our audio lessons and other tools during your commute to work or any time you have a few spare moments! 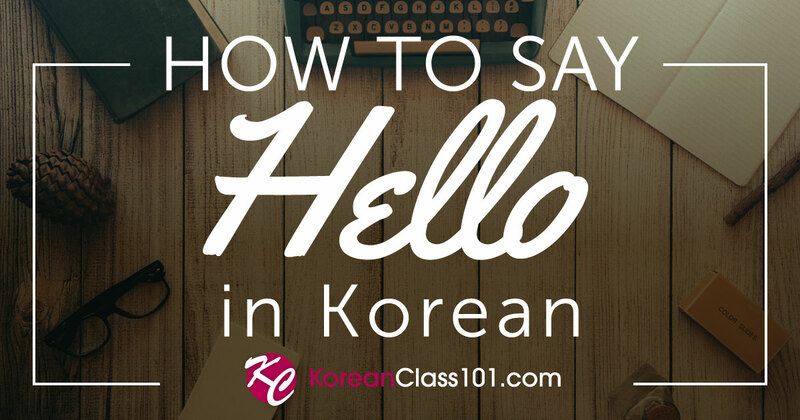 In addition to the world’s largest online collection of HD audio lessons, KoreanClass101 has also created several audiobooks to enhance your understanding and make it more convenient than ever to learn a language during your commute! The average commute time of most Americans is over 300 hours each year and it’s the perfect opportunity to learn and master a new language. In fact, you can use the “dead time” during your daily commute to learn a new language and potentially boost your lifetime earnings by up to $70,000 or more! 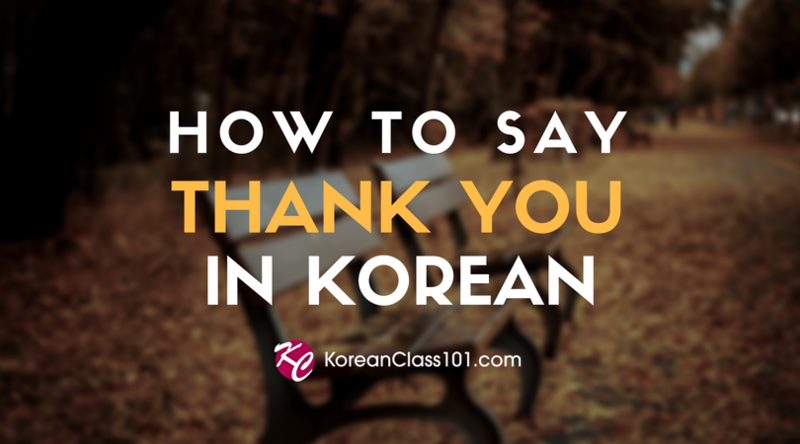 Whatever your motivation, KoreanClass101 has the tools and resources necessary to help you learn a new language each year during your commute to and from work. Act now and we’ll even provide you with a free audiobook to try out on your next commute!